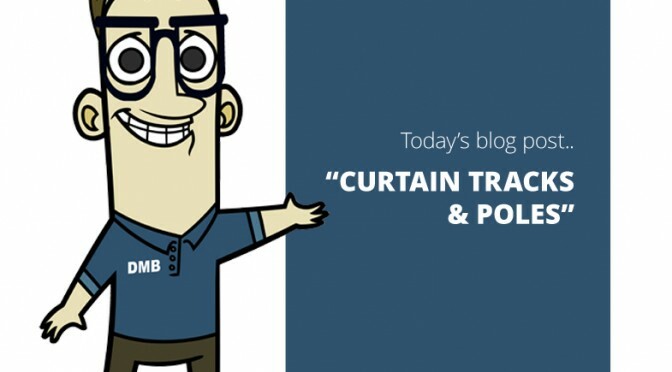 Although covered in a previous blog, I thought I’d bring to your attention a different way Perfect Fit Pleated Blinds can be utilised. The 6 blinds fitted recently on the Shaldon Road, just outside Newton Abbot, were actually fitted upside down. No, not my mistake, but at the request of the customer, as they had a need to just cover the lower half of their windows at certain times. 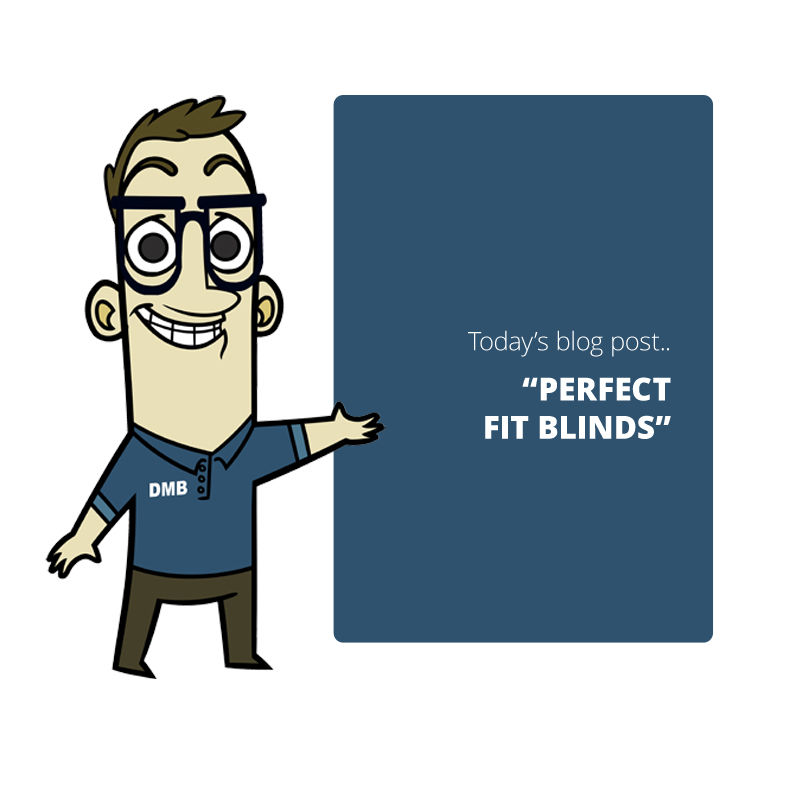 So, whether with perfect fit, or any blinds, if you have a particular request, let me know and I will try to find a solution. If you have a problem window, or windows, give me a call for some advice or fill out the form on this web site for a call back. Wooden shutters have many benefits.. They can add character and charm to a cottage, as in the ones recently fitted in Salcombe, in the photo on this blog. They are excellent for retaining heat within the home as well as adding to the security of your home. 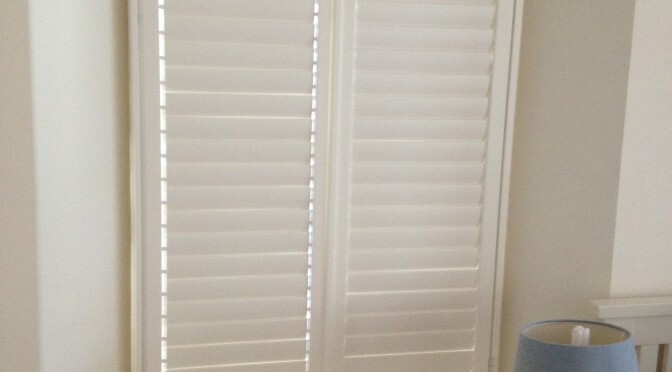 Wooden shutters can be shut with the slats adjusted to filter light, as required, or they can be fully opened back to let all the light in that the window was meant for. For more details, or a quote, fill in the form on this web site or give me a call. 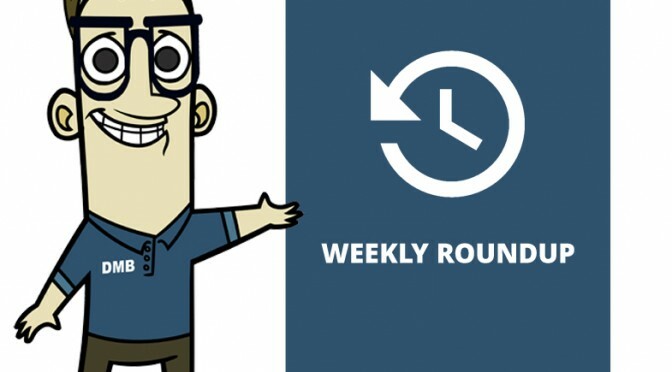 To give my readers a little break and a chance to catch up, we’ve decided to post a weekly roundup every Friday, looking back on the weeks posts, all conveniently linked up for you to go back and read any that you may have missed..
VENETIAN BLINDS IN MANY, MANY COLOURS! Not exactly our main product line but something we do have a vast selection of are our curtain tracks and poles. Take, for instance, the beautiful 35mm brushed stainless steel poles, in the attached photos. These were recently fitted to an extension on a Bungalow in Galmpton, Brixham, overlooking the River Dart. We have everything from basic plastic tracks to heavy duty corded metal tracks. Whatever your needs give us a call or fill in the form on this web site for a call back. We supply & fit tracks and poles from all major suppliers, such as Swish, Silent Gliss, Sunflex & Integra as well as our own line of tracks and poles, too! Although Blinds around the sides of your conservatory look nice and provide excellent shading and privacy, most of the heat comes through the roof. The simple answer is to fit pleated roof-blinds. These simple, yet effective blinds come in various degrees of shading with various options regarding heat reflective coatings. They can also be made to virtually any shape or size of conservatory. Simply operated by a pole, they slide up and down smoothly. So, from a simple square roof, as in the photo of some pleated blinds fitted in Babbacombe. 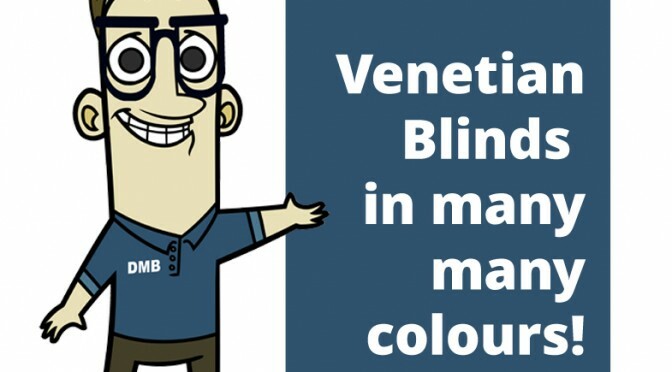 Want a Venetian Blind in a particular colour? At Dave Musgrove Blinds we have many colours available, from the basic whites and creams to vivid shades, like the orange and purples in the photos on this page (recently fitted for a young couple in Goodrington, Paignton). The range really is endless! Whatever your requirements give me a call, or fill out the form on this web site for a call back to discuss your needs. My social media campaigns are working very well and I’m pleased to say I’ve now hit 3,000 followers on Twitter! 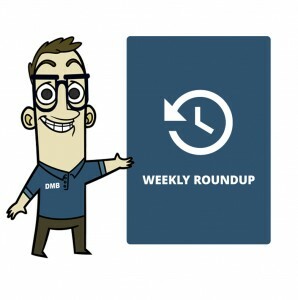 Feel free to connect with me on any of these platforms, I regularly post to and update them all. See you on the socials! Blackout blinds come in many forms and have many uses. Particularly good for bedrooms and television rooms, where total darkness is required. Most blinds have a blackout version like verticals, rollers, pleated, perfect fit, velux, fakro & skylight. Whatever your blackout requirements here at Dave Musgrove Blinds I can find a solution for you! So whether it’s total blackout, or just some simple shading you require, give me a call or fill out the form on this web site and I will get back to you as soon as possible. 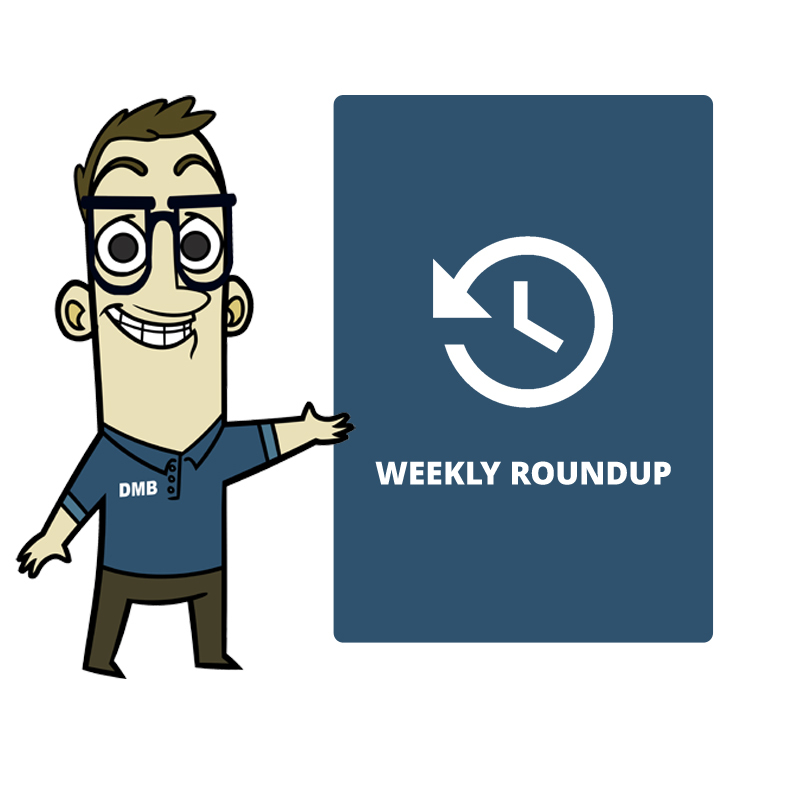 Spring is just around the corner and it’s the time we start looking at things around the house to clean, repair or even replace. . 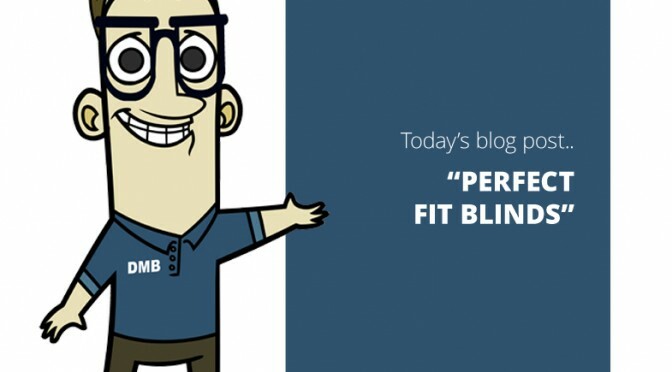 When it comes to blinds, all options are available with Dave Musgrove Blinds. I’m always happy to supply & fit new blinds, but equally I’m happy and available for repairing & cleaning your old blinds. I can repair all types of blinds, from a simple broken cord to replacement of components. The cleaning service applies to metal venetian blinds only. You’d be amazed how an old venetian blinds, with dirty, fraying cords, can be brought back to life by a clean and cord replacement and all at the fraction of the cost of a new one. What’s more, most repairs can be carried out on site, with venetian cleaning requiring removal with normal return the same day. So, if you want your blinds sprucing up for spring, or just want to replace them, give me a call or fill out the form ion this web site and I will get back to you. It is a fact that, in a modern conservatory, the majority of the heat comes through the roof. This problem can be easily solved with pleated roof blinds. Roof blinds are self supporting and require a simple pole to operate all the blinds in your conservatory roof. Don’t worry if you roof isn’t square or rectangular. 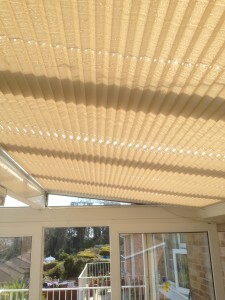 Pleated roof blinds can be made to fit all shapes & sizes. 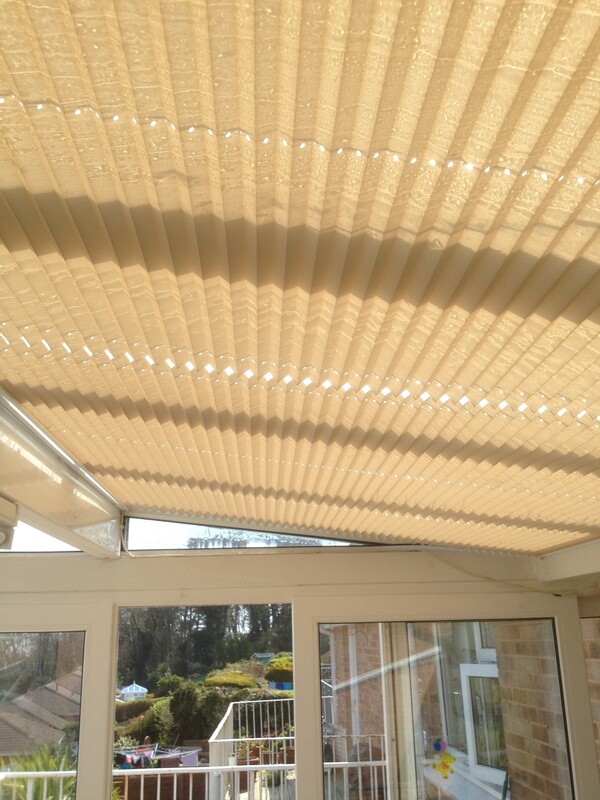 The attached photo is of a pleated roof blind recently fitted in Babbacombe, Torquay.